Home > DIY Tips > To DIY or Not to DIY; That is the Question! We all have times where we feel as though our home has reached its limit and something needs to be changed. Perhaps you don’t feel as though you have enough space, maybe you need more storage, or perhaps the place is practically falling apart and needs some serious repairs. When that feeling appears you’re left with one specific choice; do you hire someone to make changes to your home, or do you get out the tools and do it yourself? This is actually a surprisingly difficult question, and the wrong answer can leave you in a pretty unenviable position. In order to make sure that you make the right call, here is a simple guide to help you figure out the answer to the question: to DIY or not to DIY? The first thing you should do is to balance the different pros and cons of doing a job yourself vs handing it over to a professional. As with just about everything, there are always going to be certain things that are better when you do it yourself, and there will be benefits to getting professional help. Which you choose will depend heavily on your own personal circumstances. One of the most common reasons that the vast majority of people decide to handle a home repair job themselves is a matter of their finances. 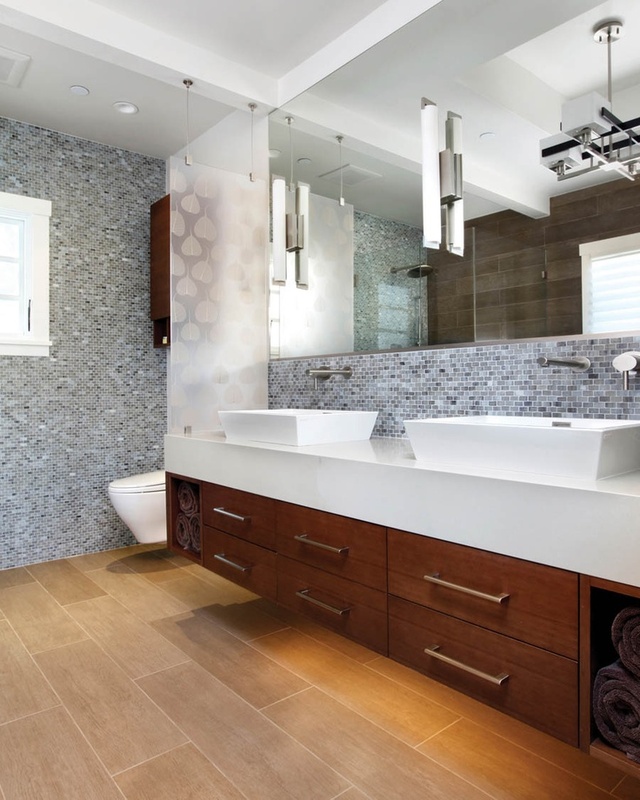 Hiring a contractor for even a simple job can often be a pretty pricey proposition, especially if the job ends up taking longer than expected. A lot of people are often a little worried that they’ll get taken for a ride by dishonest people who want to swindle them out of their hard earned money by pretending the job is more significant than it really is. Of course, to avoid this, you should make sure to research any professionals that you hire carefully. However, even with a trustworthy professional, doing something yourself can often help you save a decent amount of money. Perhaps even doing a portion of the project yourself like demo the existing space and not paying professionals for that portion will save you a good deal of money. Pretty much all DIY jobs come with some kind of risk factor. Of course, not all are quite the same. After all, there’s a big difference between a job that leads to you hitting your thumb with a hammer and one that can cause you to get electrocuted. It’s important to understand that any risks that are involved are not worth it and you should take all of the necessary precautions to avoid them which may mean hiring a licensed professional to do the job. Be completely honest about the risks involved. Don’t ignore any significant risks in an attempt to avoid contacting a professional. That’s a surefire way to end up getting yourself hurt, or worse! When you’re handling a job yourself, you can be sure exactly what is going to happen next at any given time. This means that you can plan just about everything around it. Any disruptions to your home life or your everyday routine are going to be much easier to deal with because you can plan for them. You can put a job on pause if something comes up and you can start up again whenever’s convenient. You can also make sure that it doesn’t end up spiraling out of control. That’s not really something that you can do if you hire a contractor to handle it for you. They will have total control over the pace of the job, and you’re probably just going to have to work around it. Of course, this might be tempered by the fact that a professional may get the job done sooner than you, but that’s not something that you can necessarily guarantee. I always recommend that if you are working with a professional to develop a plan first, set a timeline that is agreed upon with a penalty clause if not executed and a bonus if it’s completed early. This will help better guarantee completion on time. As said before, almost all DIY projects involve some element of risk and being able to figure out how much risk you’re putting yourself in can make a huge difference. It might not be something that you want to think about, but you need to ask yourself: “could I end up killing myself doing this job?” As morbid as that might sound if the answer is anything other than a resounding “definitely not” then you need to hand the job over to someone else. Even if you’re trying to save money, nothing is worse potentially than losing your life or being seriously injured. How many changes are you making to your home? If you’re doing something simple like putting up some shelves and you aren’t dealing with any significant structural aspects to your home, then you’re probably going to be alright dealing with it yourself. But if the project that you’re trying to undertake has the potential to actually damage your home, then you’d be better off handing it over to the professionals. Something like making repairs to the foundations of your home is much better left to a company like http://www.fortworthfoundation.net/. Something so significant to the overall structural integrity of your home is far too important for you to handle yourself. Not only that but significant changes or repairs to your home are likely to involve tools and equipment that you probably don’t have in the first place. How much technical know-how is required? One of the biggest mistakes that a lot of people make when they take on any kind of DIY project is that they jump in without doing enough research. Sure, it can be tempting to just get started right away, but if you don’t do the proper amounts of preparation beforehand, you could be in for some nasty surprises. The last thing you want is to start a job only to get half way through before realizing that you have absolutely no idea how to deal with it and that you’re completely out of your depth. At which point you find yourself needing to bring in a professional who may have to undo things that you’ve already done. A little bit of research would have shown you that you weren’t prepared for that job from the start and you could have saved yourself a great deal of time and effort. Sure, there are always things you can learn by yourself, but it’s often better just to hand things over to someone who knows what they’re doing rather than winging it yourself and potentially making serious and costly mistakes. So there you are. 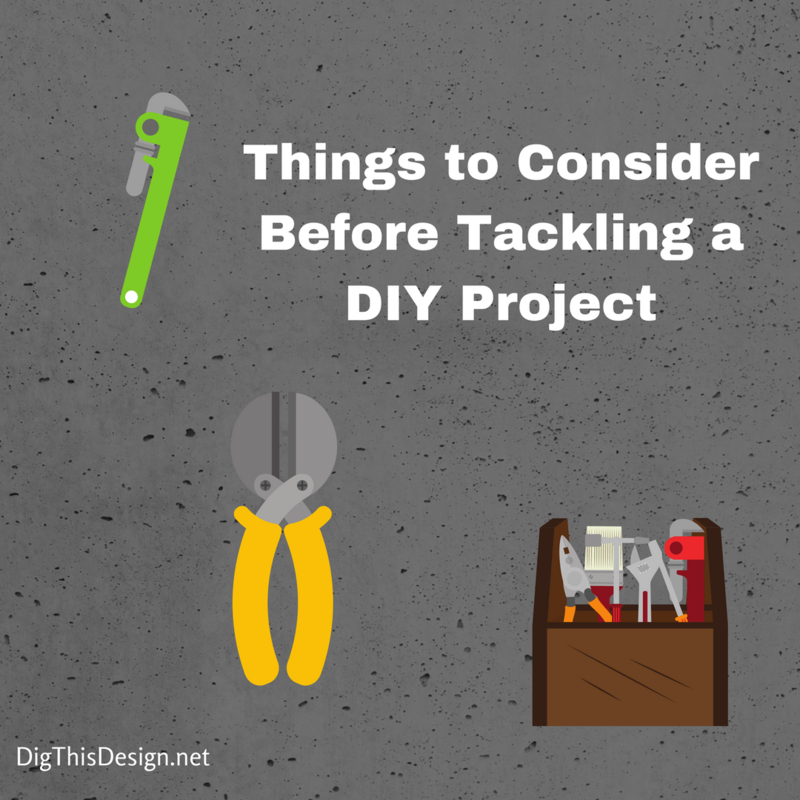 Hopefully, you’ve got a better idea of whether or not you should “do it yourself.” Of course, there are always courses that you can take in order to improve your DIY skills so that next time you’ll be able to handle the job yourself. Professional Window Cleaners – Why Hire Them?